Proving you can dress well in the summer and still be comfortable. From its early sports origins, the polo has undergone somewhat of a “re-branding” throughout the decades at the hands of many contemporary designers who are responsible for the fact that, for as long as we can remember, we’ve lived in a world where you can find polo shirts at the mall and wear them to casual Fridays, regardless of whether or not you’ve ever held a polo mallet. And that's all well and good, I'm not great on horseback. It's just that in recent years, the polo shirt has been significantly dressed down, and not always in a good way. Blame globalization, or the poor taste of tackier and more slovenly men, but there has even been a suggestion from certain female fringes that polo shirts might actually be a “dating deal-breaker”. What’s the first thing that comes to mind when you hear the world “Polo”? Probably not equestrian sports. This classic piece of menswear once fashionably embraced by gentlemen, playboys, and athletes alike has admittedly drifted a bit astray from the world of style. The shirt that was once considered a sporty statement has instead been inching perilously close to a uniform of sorts (and if you go to your local big box store, it might actually be the uniform). 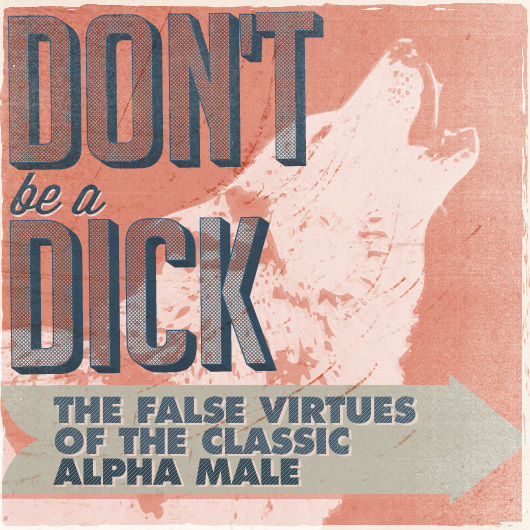 Each man's personal style is firmly rooted into one of these, which he then ventures into the other two archetypes with. 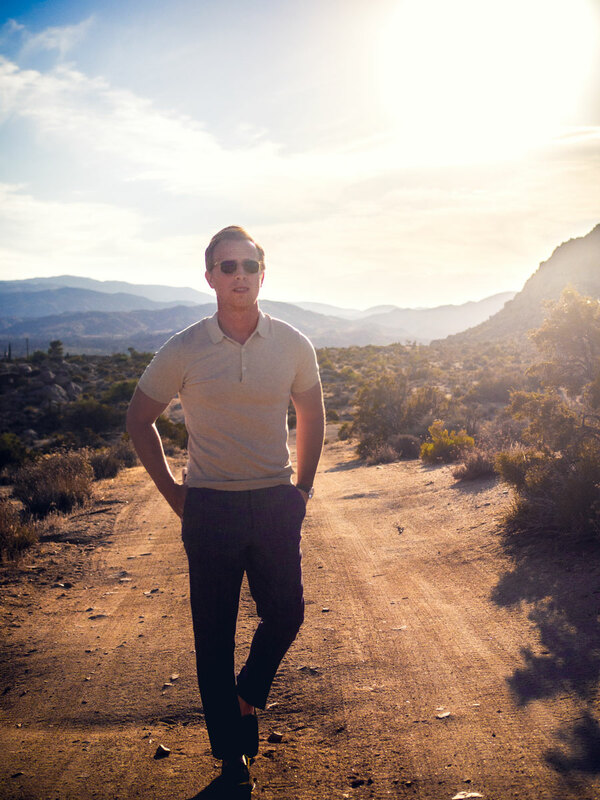 Now, as far as menswear staples that are rugged, refined, and rakish all rolled up into one, there are arguably few pieces as well-rounded as a sharp polo shirt. Tanner shows us his take on how to get dressy with a polo. Here, he uses a more rugged rugby pique polo from Kent Wang, but with some unique design elements inspired by the more refined woven shirt. 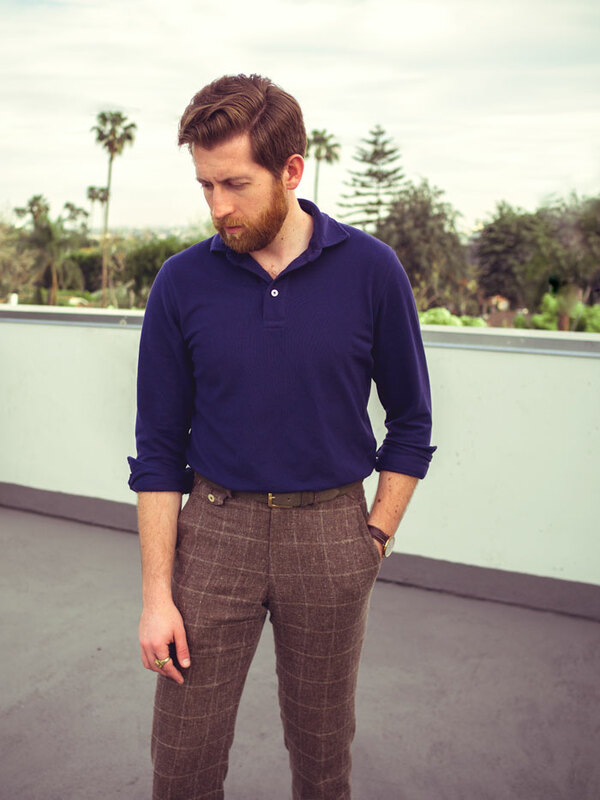 First, the collar on this polo is constructed with a robust double-layer self-fabric (as opposed to the single-layer ribbed fabric we usually see on polo collars that often lose shape), with the spread collar adding a rakish touch. 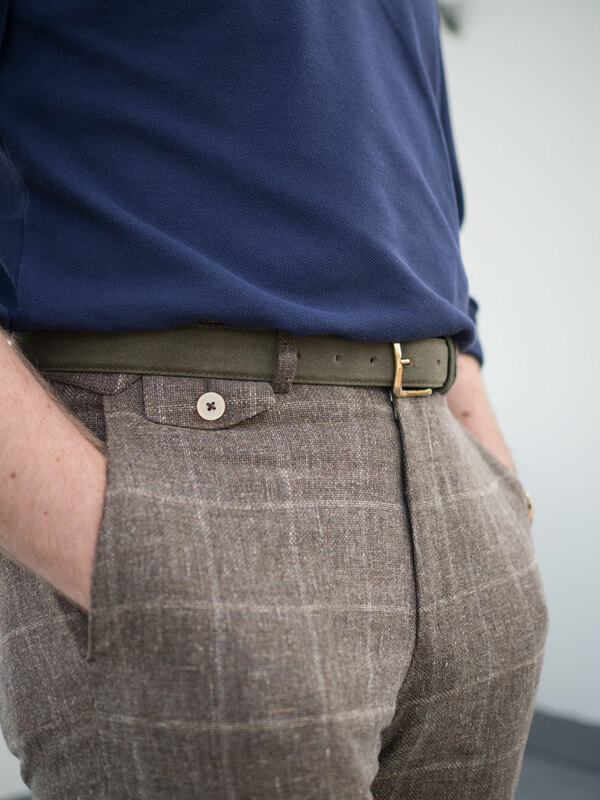 Also notable are the long sleeves which feature unique button cuffs, just like a dressier woven shirt. How to dress up a polo, lesson number one: Get a dressier polo. This polo from H&M is decidedly dressier than your traditional pique polo in that it’s a more luxurious fine-knit silk blend. Not only that, it features a cleaner ribbed hem, as opposed to the sportier tennis tail. 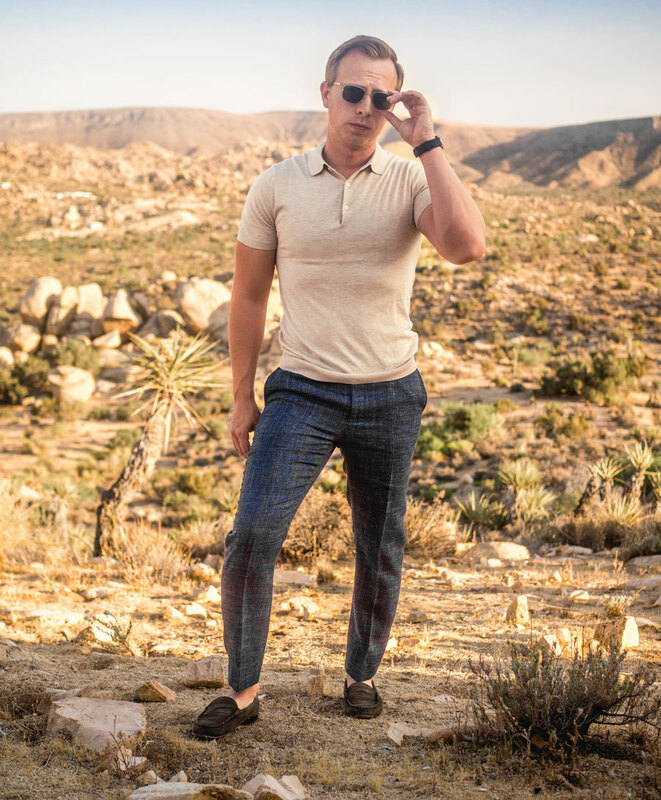 My pants here are from a three-piece suit by SuitSupply in a texture-rich wool, silk, and linen which balances the fine-knit appearance of the shirt. Although these pants are from a more casual unstructured Havana suit, when they’re worn separately, they can become dressy trousers. And if you look closely, there are subtle brown lines in the check pattern which ties nicely with the cream color of the polo. But above all that, the silk and linen blended into the wool makes them super comfortable in the heat. These outfits all include the same penny loafer from Jay Butler. Aside from being light, comfortable, and low-vamp (lower-cut opening with the tongue starting lower on the shoe) which are all great for this season – the penny loafer is a surprisingly versatile shoe that can subtly enhance almost any smart-casual outfit. Class up a pair of walking shorts, or add a leisurely touch to a suit. 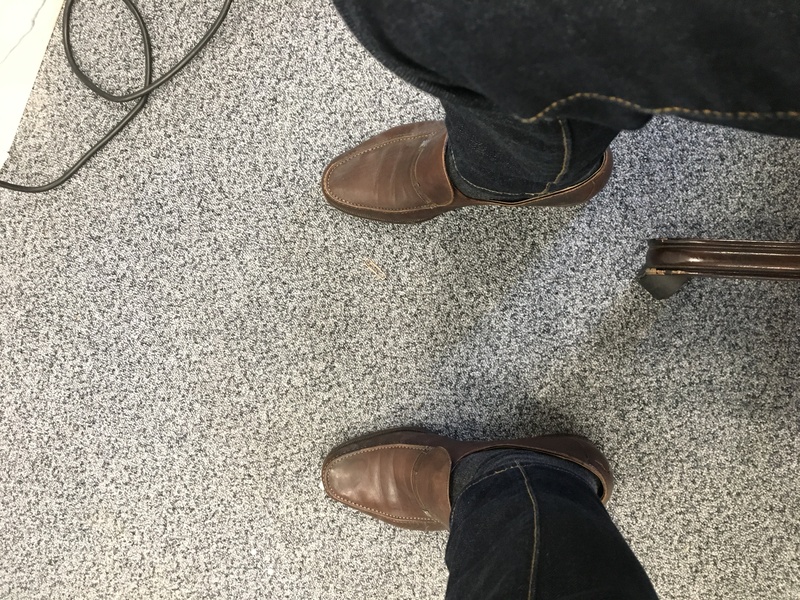 And what better way to demonstrate bold, intentional style while maintaining the ease of that “what-this-old-thing” nonchalance than with a slip-on shoe that doesn’t even have laces. 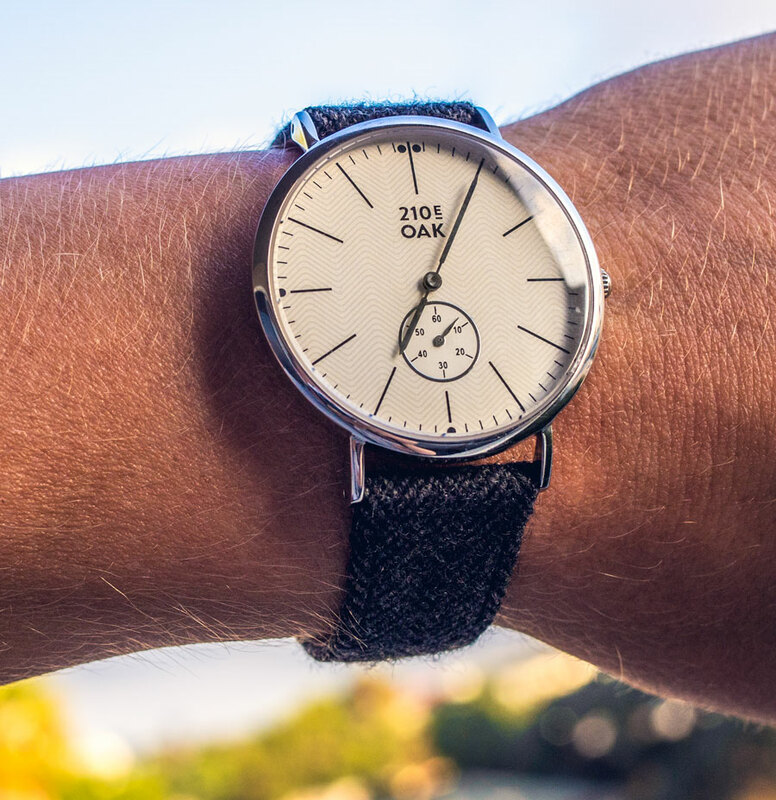 Also, the watch from 210 East Oak has a suit fabric strap that adds even more texture to the whole look overall. 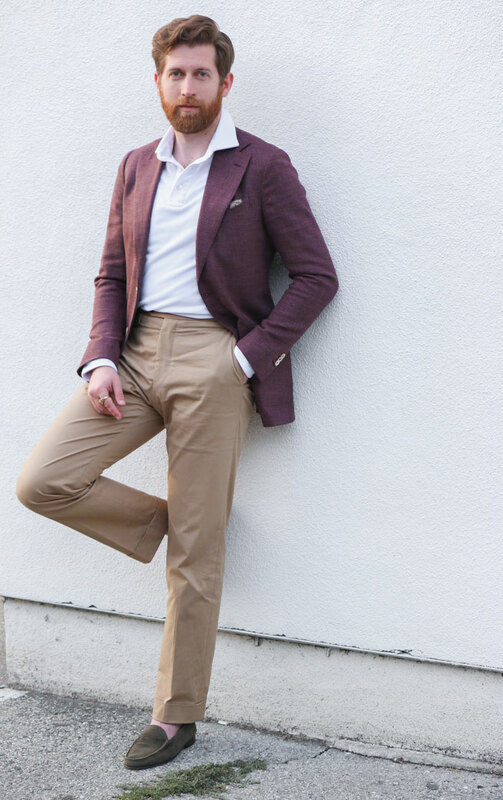 This outfit can be worn to outdoor work functions, conferences, and summer wedding festivities, other than the actual wedding of course – because you’ll probably have to suit up for the wedding ceremony itself – but here, I've shown you just one way to rebel against the suit and look intentional while doing it. While Tanner considers himself traditional at the core, he's calling for an evolution beyond rigid, singular archetypes. Because a suit certainly isn’t the only way for a man to look like he knows what the hell he's doing. 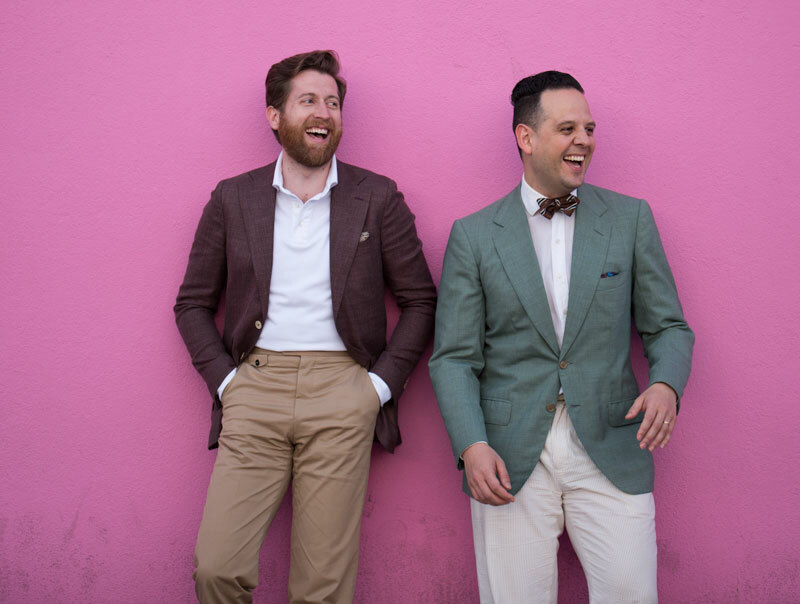 Tanner's not saying that we must be 100% one or the other – rather, his style philosophy is derived from the belief that most men are some blend of the three, and that we should aim to dress in a way that is unique and authentic to where we fall across those extremes. 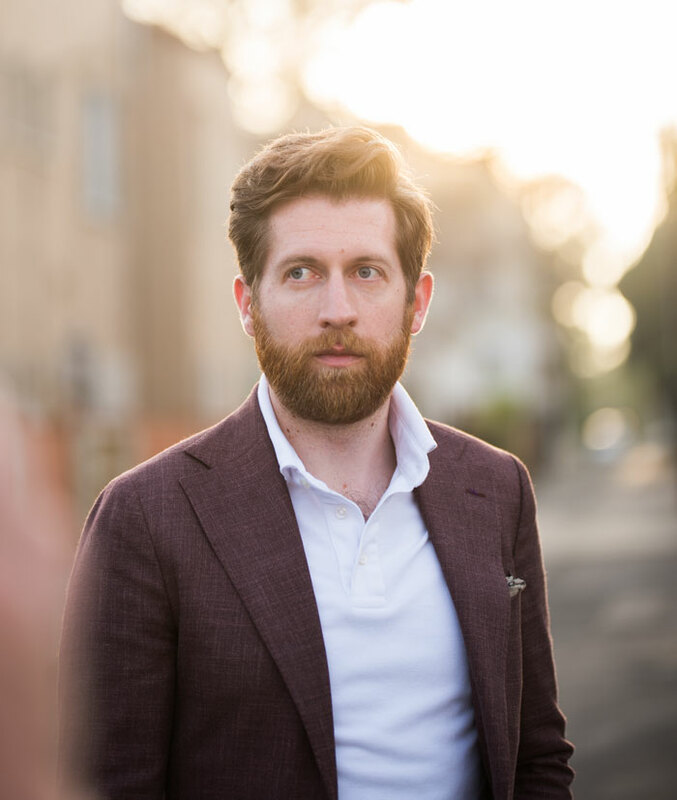 Because it's somewhere in between these extremes that you'll find just the right smart-casual balance that takes all the disparate elements of a wardrobe and turns them into a confident and intentional style. Be sure to check out Masculine Style, where you can take Tanner's quiz to help define which archetype you are, and don't forget to follow him on Youtube! Do you believe in the polo? Please share this! Firstly it’s great to see Tanner on Primer, I’ve been following his work for a while now and his philosophy on masculine style really resonates with me. I feel that I’m a hybrid of the three. With being in college it’s rarely times I dress up very formally. I love experimenting with my style to create one that is smart and casual but blends with my day to day life. However for the fall I usually switch to long sleeve polos and wear them with chinos. 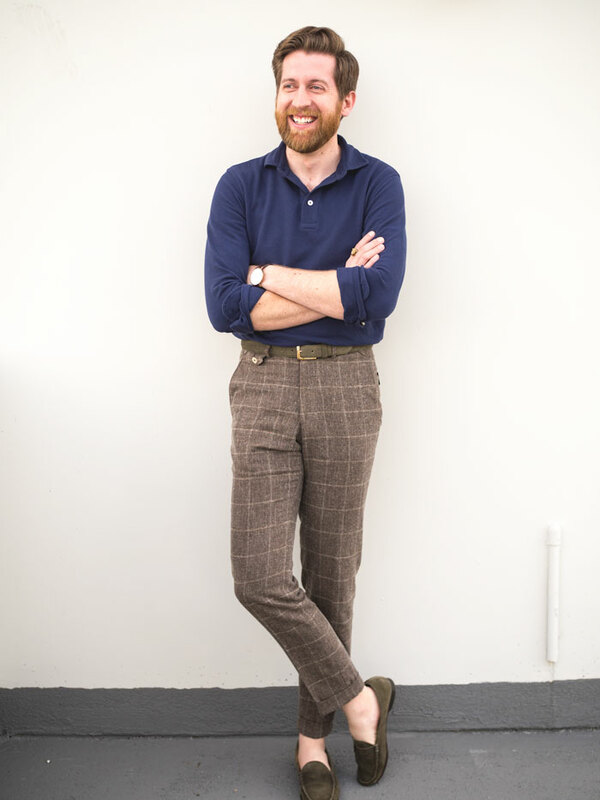 The suede penny loafers you found above look great Andrew seems exactly like something I would wear. Obviously theres a rattlesnake down on the ground near Andrew in one of those shots. Nice! That sounds like a sharp outfit! This is casual done very, very well. Take note, boys. Dress deliberately and a little better than you have to. Thanks for the heads up Joey! Andy! 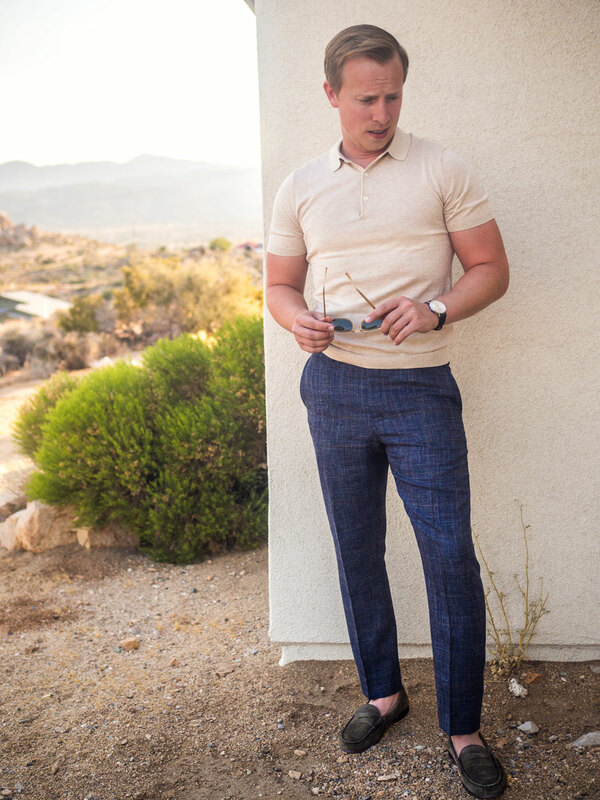 Many thanks for the shoutout to Jay Butler (and indirectly The Fine Young Gentleman), glad you are enjoying the loafers, great looks you and Tanner put together with them. Of course, I love them! What hurts polos for the younger crowd is that many associate them with school uniforms. True! They’re used everywhere nowadays, because they’re essentially a t-shirt with a collar. So they’re as comfortable as a tee, while the collar makes them acceptable for uniforms where t-shirts don’t belong. I don’t hate polo shirts, but they’re just so over-used. T-shirts are more abused, though. Almost everyone wears them all the time, even in some places (i.e. cafes) those are used as a uniform. That’s a good point, but a t-shirt is the most basic top you can wear, so that seems understandable. 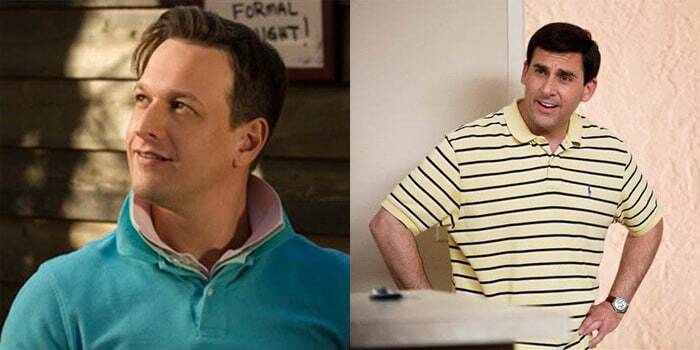 T-shirts have always been common, but I can’t say the same about polo shirts. Not always. They were born as an undershirt, after all. Were they? I didn’t know that. I’m 50 and men have always worn t-shirts in my lifetime. Sure. You’re certainly younger than t-shirts and around the age range of my parents. I’m 23, but I know some about “fashion” history. Yea, you’re right, but according to your wikipedia link, men began wearing them alone during the Great Depression, so I guess I should have said for the last 85 years, before either of us were born. They probably became more accepted during the 60-70’s, while I was growing up, though. To add to that, the classic fit (read: loose) stuff is associated with retail salespeople and/or bros. Not ideal. For me, there’s nothing like making a polo rakish in a knit form with either a trucker, Harrington or bomber jacket. Makes it a little more mod, like Ben Sherman or Fred Perry. And speaking of which, t is in my style bucket list to have one of those contrast-trimmed polos of theirs. I somewhat disagree that polo shirts have drifted a bit away from the world of style. When I was a kid in the 70’s, polo shirts were not as popular as they have been since then. They were mostly worn as a stylish tennis shirt and tennis was more popular with the middle class at that time. Most non-athletic polo shirts I saw were glorified t-shirts, much like slub polo shirts today. I know that more stylish polo shirts have been around much longer, but you just didn’t see them much. As we began approaching the 80’s, and preppy styles became prominent again, the Izod/Lacoste polo shirts became a style icon. These were replaced with Ralph Lauren polo shirts and suddenly polo shirts were considered stylish and trendy. This led to polo shirts becoming the standard uniform for many big box retailers, since the polo shirt was considered more comfortable than a button-up, and it was unfortunately considered dressy enough now. I guess it’s really just a matter of perspective, because in my view, this trend began decades ago and isn’t recent. In fact, I’ve avoided polo shirts for the last 3.5 decades for this reason, until I began wearing them again recently. I wear them now because you don’t see them as much, so I’m not so tired of them anymore. Btw, you probably know this Andrew, but the polo shirt was invented by Rene Lacoste for tennis and not polo, so in my mind, it’s a tennis shirt. The button-down collar was invented for polo, so shouldn’t it be a polo shirt? I can’t seem to do any polos other than jersey polos. Big fan of the j crew slim pocket jersey polos! I’m wondering if my Gap end on end wash poplin button up shirt could be used universally like these polos? 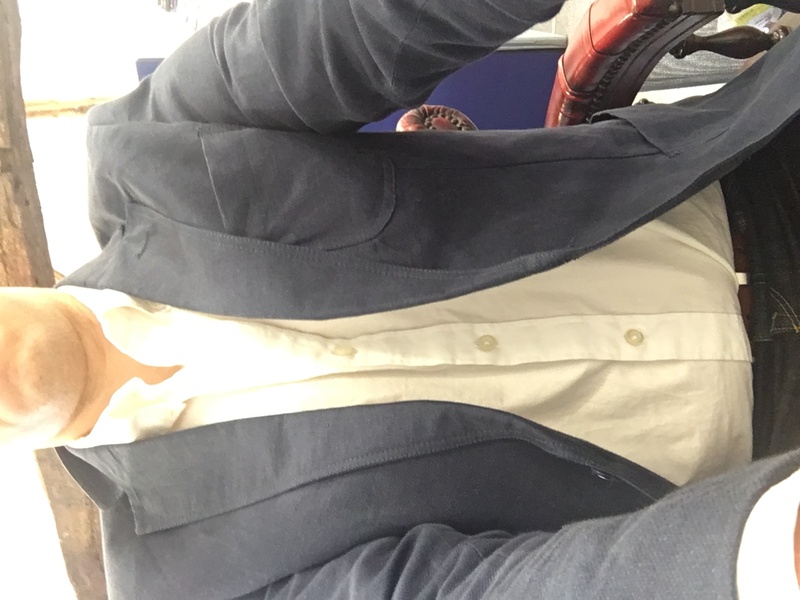 It’s a more casual button up but would I be able to use it in these three different occasions as a substitute? Hey Ross, Yeah that looks like it’d be pretty universal. Give it a try! Do you think I need to starch the shirt to crisp it up in order for it to work? I honesty only stream my shirts so I don’t think you have to.